Community radio shows a huge amount of support for Australian music, with almost 40% of music played coming from local artists. Taste-making presenters excel at giving airtime to an incredible spread of what Aussie artists have to offer. The Amrap Metro and Amrap Regional charts provide insight into what’s getting airplay and attention on community radio each week. Here’s the lowdown on some tunes charting this week. 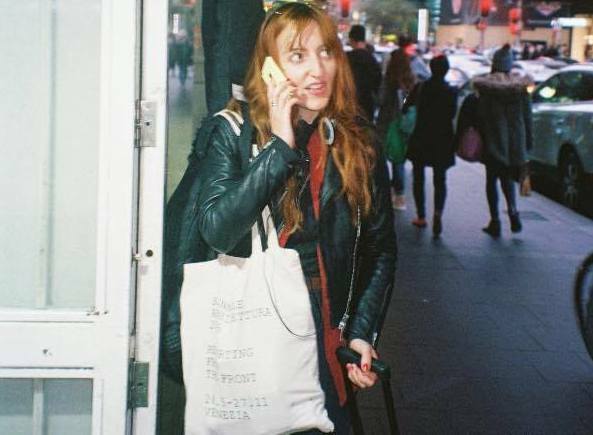 Angie’s artistic contributions underpin Australia’s contemporary underground musical culture – having performed and collaborated in bands like Circle Pit, Southern Comfort and Ruined Fortune, Angie launched her solo moniker in 2013. ‘Blood On My Eyes’ is the first track from Angie’s fourth studio album, The Underling. Coming in tough and crunchy from the get-go, the guitar driven track is both messy and melodic. It’s an exploration of the rock and roll genre, a break down of grungy sounds and a build up of something contemporary while never swerving too far away from its roots. Community stations like Sydney’s FBi Radio, Perth’s RTRFM and 4ZZZ Brisbane are already down with Angie’s latest. 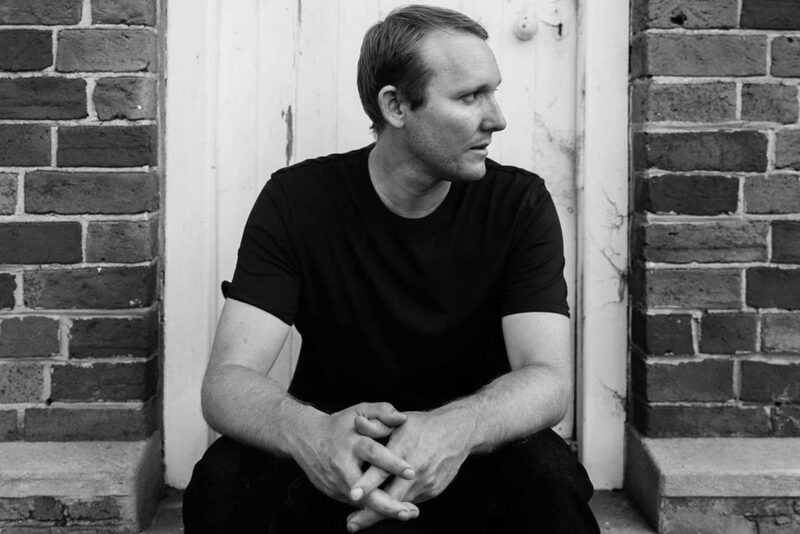 West Australian artist Scott Riley has been writing short, melodic songs with a hint of country and folk for over seventeen years. His work has recently been concerned with adjusting to life in the city, anxiety and restlessness and mental health issues in the wider community. Riley’s latest offering, ‘Hard Luck’ is about looking back on the trials and tribulations of growing up on a farm while devising ways to save up money to eventually purchase the property. There’s a sense of whimsy and nostalgia on this one, it’s almost a road tune but a homecoming as opposed to a departure. Hard Luck is getting plenty of attention on the Community Radio Network program, Good Morning Country, Perth’s RTRFM and Fleurieu FM in SA. In Gena Rose Bruce’s own words, Angel Face details the ‘…anger at the sense of entitlement this person had, who always got his way. Sadness at the loss or inability to have a connection, and jealousy that this person had moved on; but at the same time, there’s the not wanting a connection or relationship with that person. It’s about that place in the middle.’ The track itself is carried by Bruce’s gorgeous vocals and captivating song writing, it’s playful and sincere. Finely tuned with restraint, earnest introspection is saddled with cool detachment amid pulsing rhythms. 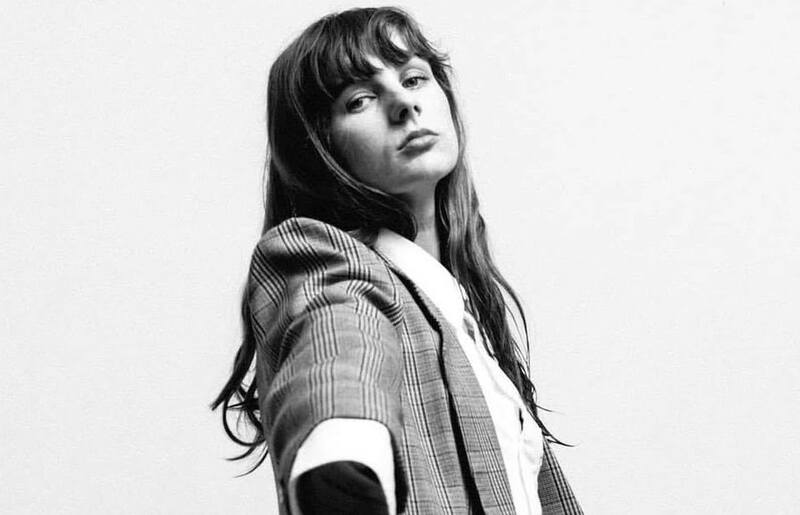 Bruce is one of the most exciting and innovative voices in Aussie indie music and stations like Melbourne’s Triple R, Hobart’s Edge Radio and Radio Adelaide are already on board. Here comes Grizzlee Train with their latest batch of electrifying stomp rock titled Shakin’. 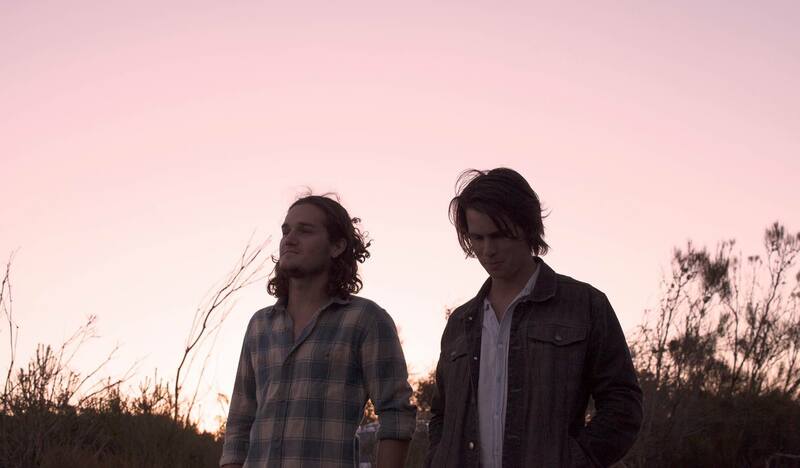 Remaining raw and authentic with their sound, the Central Coast duo hold nothing back on this one – it’s the perfect showcase of their blues-roots sensibilities, made to rattle walls and move feet. Members, Dodd & Dufficy are building a reputation for being one of the industry’s hardest-working bands, flying the flag for independent musicians. 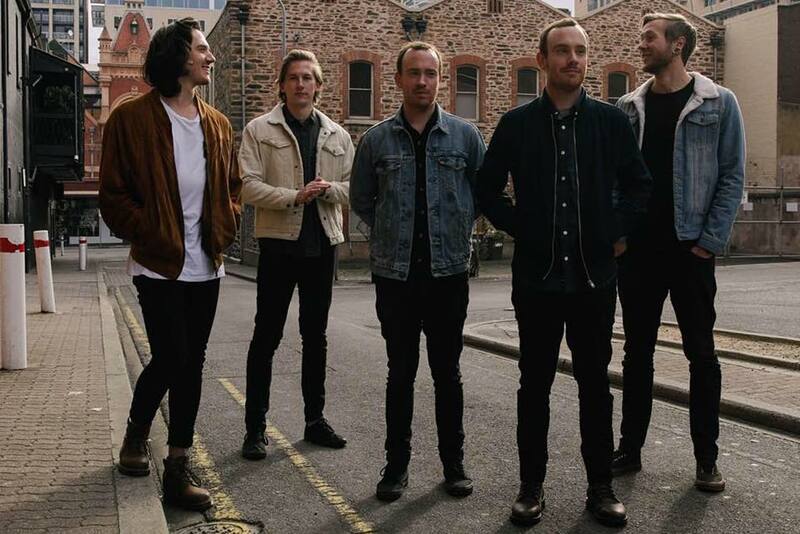 They continue to take their extensive musical back catalogue and adrenaline-fuelled live show to venues across the globe, proving themselves as one of Australia’s most exciting and energetic acts. Grizzlee Train may be best witnessed live but community stations including Byron Bay’s Bay FM in NSW, 3Way FM in Victoria and 5BBB in SA are spreading them across the airwaves. Adelaide’s Lost Woods have returned with a soulful new indie rock hymn, ‘Bern’. Vocalist Peter White describes the meaning behind the track – ‘Bern tackles the struggle of giving someone up and the feeling of loneliness and isolation that come with it. Knowing that something isn’t right for you but not being emotionally mature enough to deal with it.’ Mastered by Grammy Award winner Joe Laporta and stacked with lush harmonies buoying up White’s mesmerising falsetto, this acoustic-laced slice of gently undulating folk balladry will soothe your aching soul like the soft country starlight its sonics evoke. SA’s Radio Adelaide and Fleurieu FM along with 2XX FM are showing Bern plenty of love.